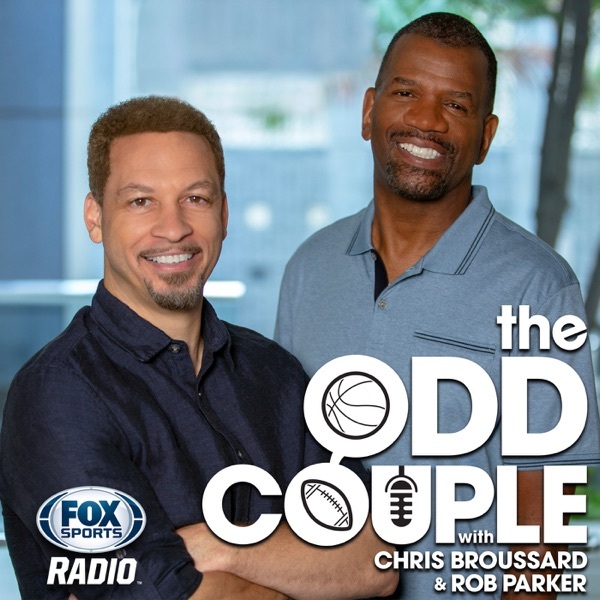 It's The Odd Couple with Chris Broussard and Rob Parker! Chris and Rob debate (again) whether or not James Harden is the best player in the NBA right now, why Kyrie Irving's frustrations in Boston are reminscent of what we heard from LeBron James back in Cleveland, if the Lakers struggles without LeBron are enough to bolster his MVP candidacy, and much more! Plus, Rob ranks the top team left in the NFL playoffs in the latest installment of Parker's Power Rankings, and The Odd Couple listeners deliver another award-winning edition of Trash Talkin' Tuesday. And, appearances by WBA welterweight champion Manny Pacquiao, former NFL Coach of the Year Mike Smith and NFL Network analyst Tori Gurley.